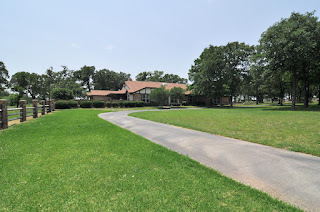 Gracious home in Westlake offers eight wooded acres, fenced and cross fenced with multiple gates. Access to the acclaimed Westlake Academy along with Keller ISD schools. Great for horses and includes a two stall horse barn with tack room. Join the Grove Team this weekend to tour this wonderful property.